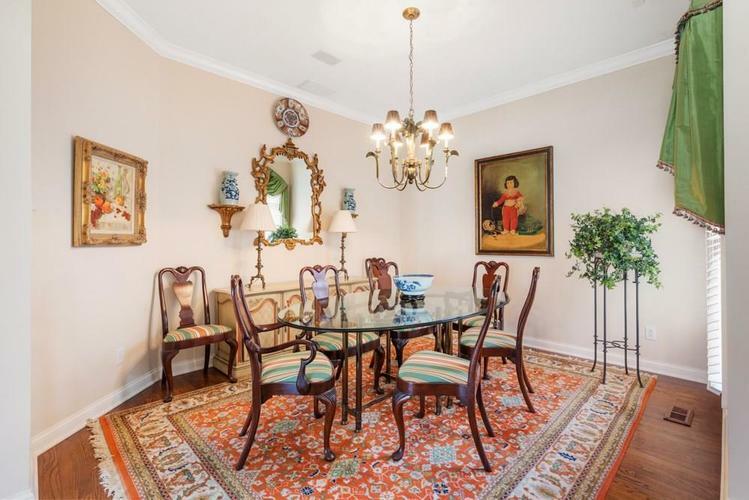 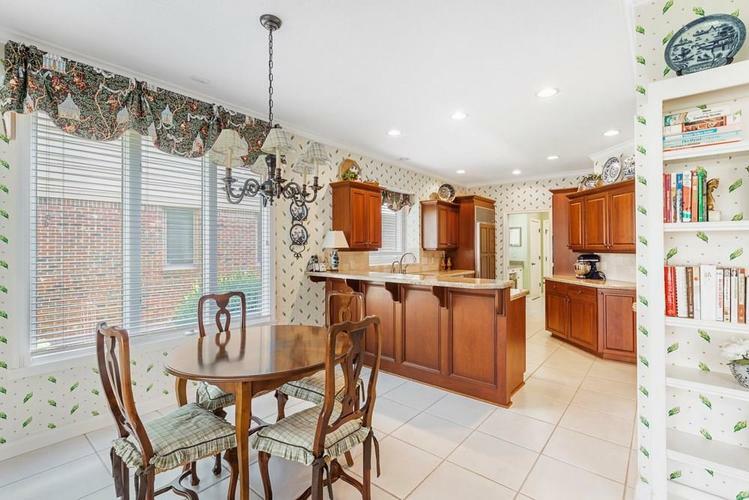 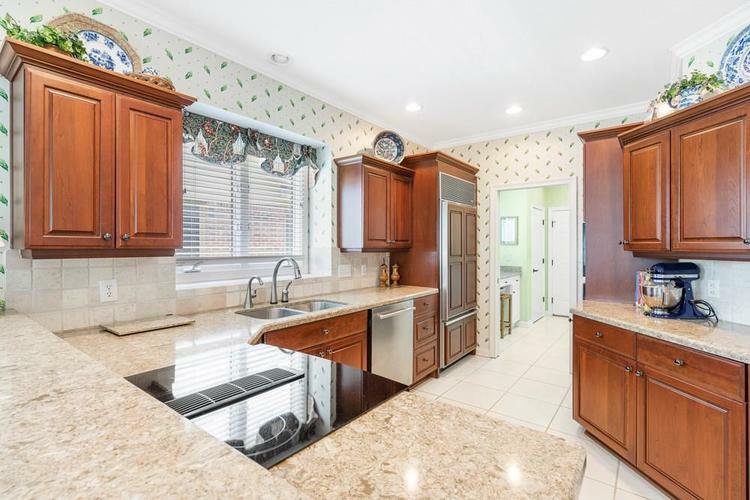 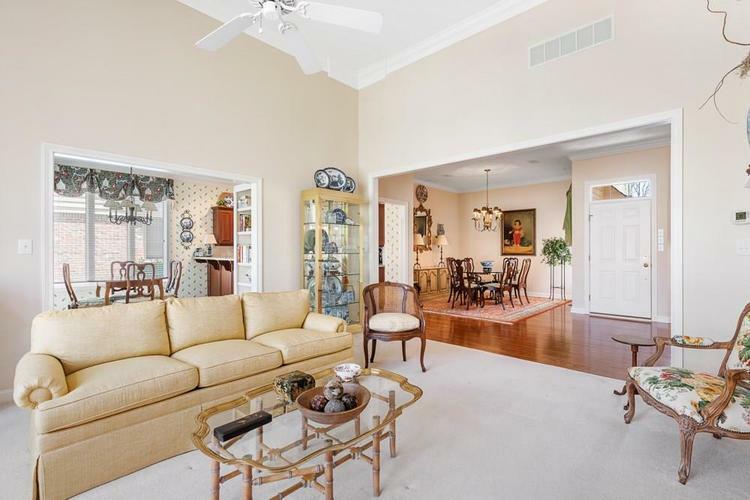 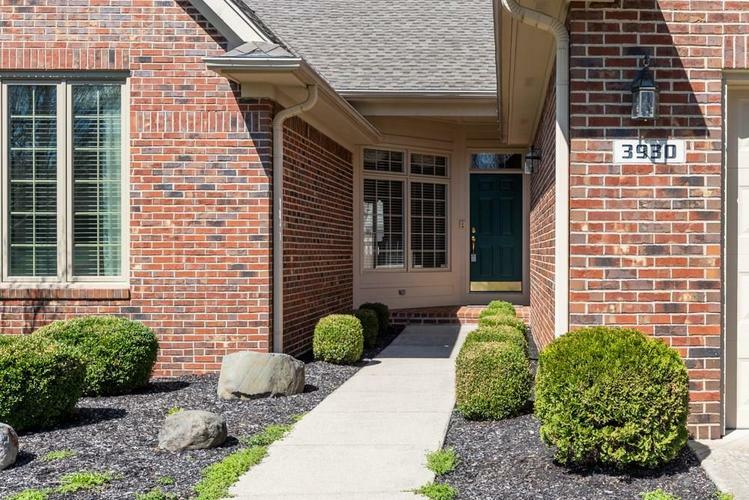 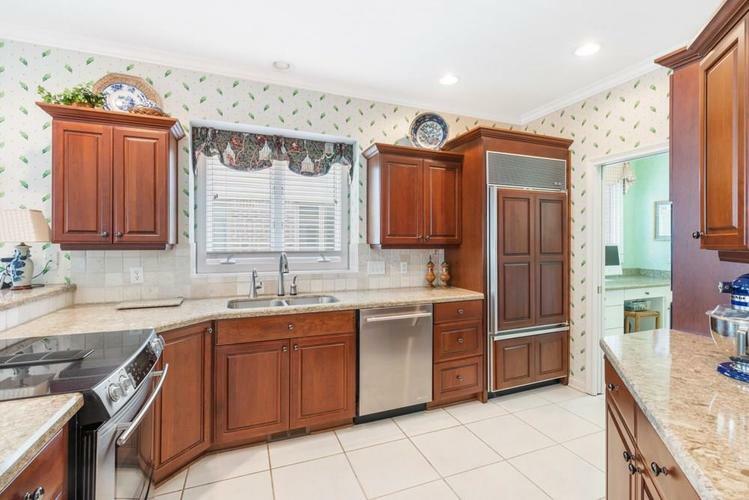 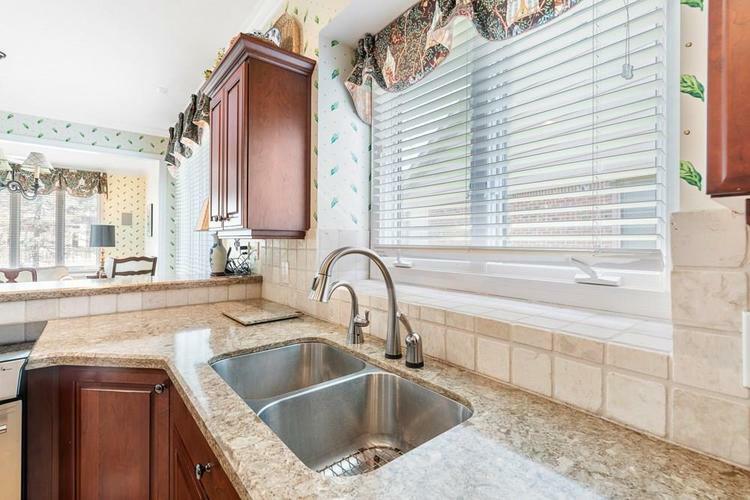 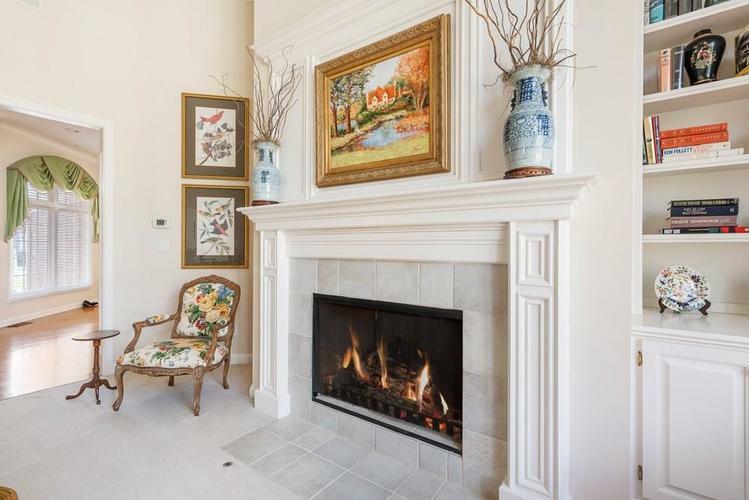 Beautiful brick 4 bedroom, 3 bath condo in Creedmoor Hills. 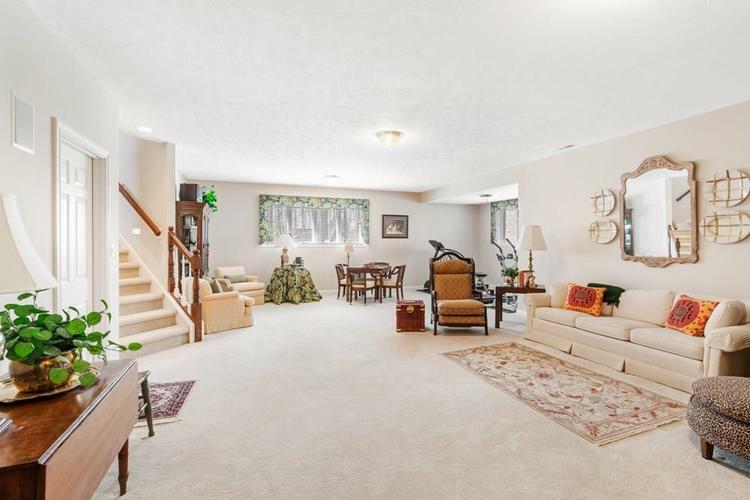 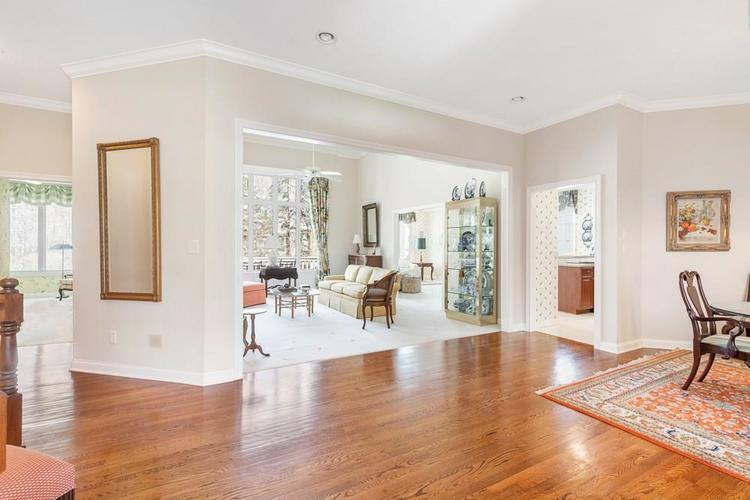 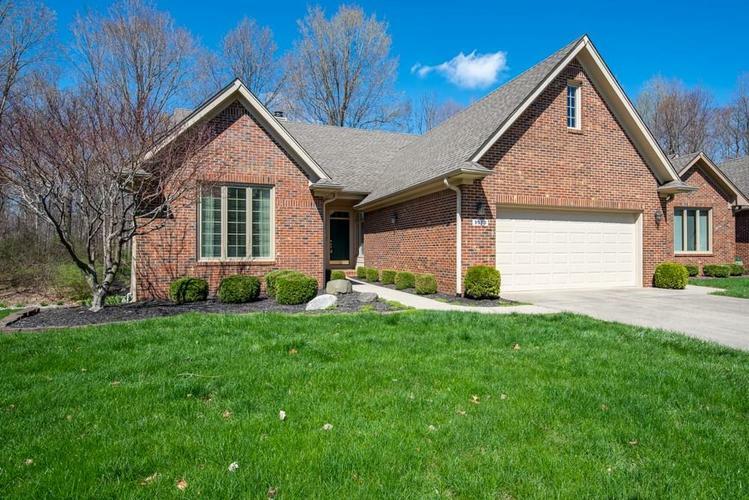 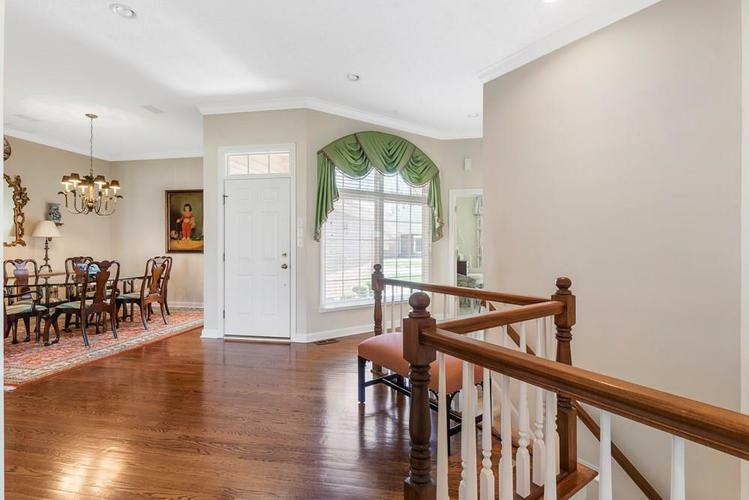 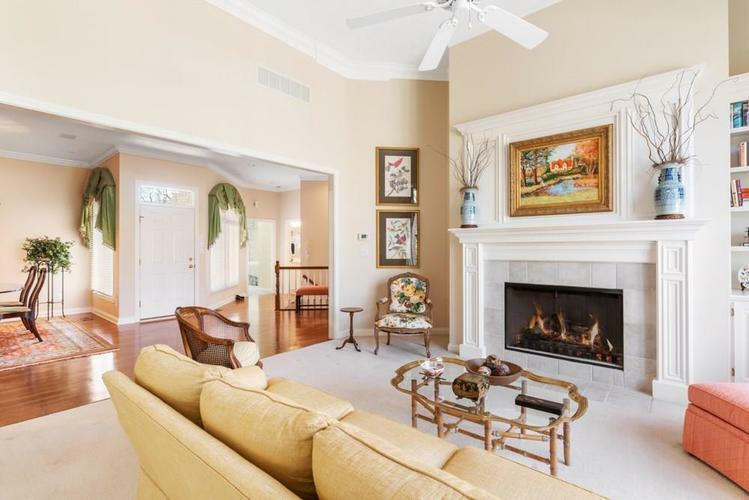 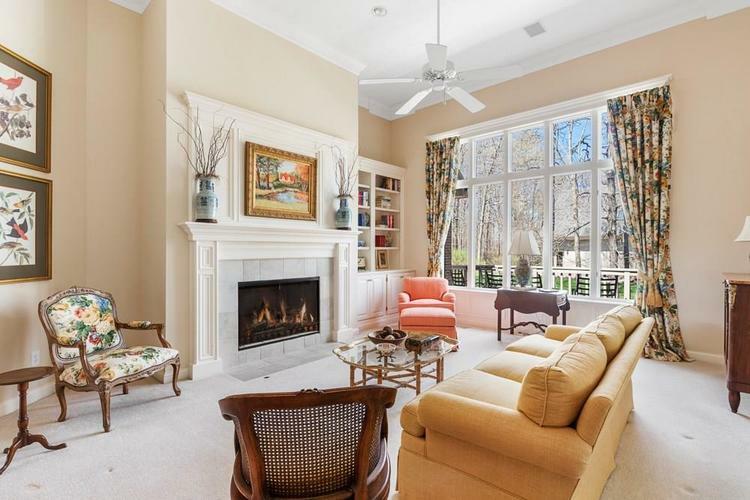 This home features a large living room with gas fireplace, formal dining room and beautiful entryway with hardwood floors, and large kitchen with breakfast room. 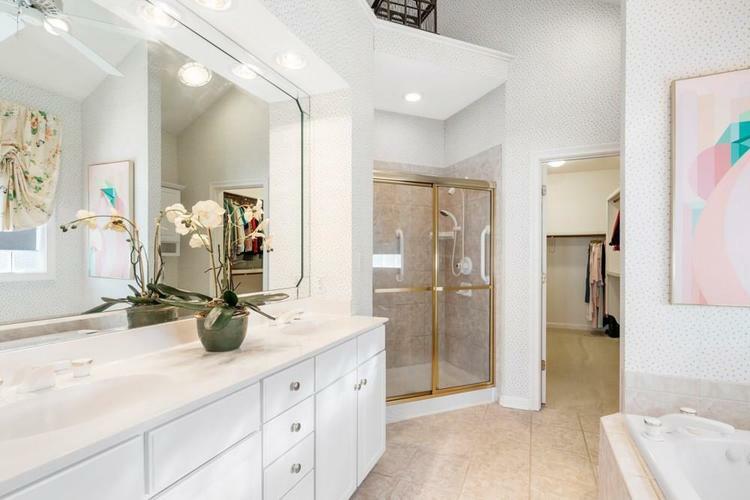 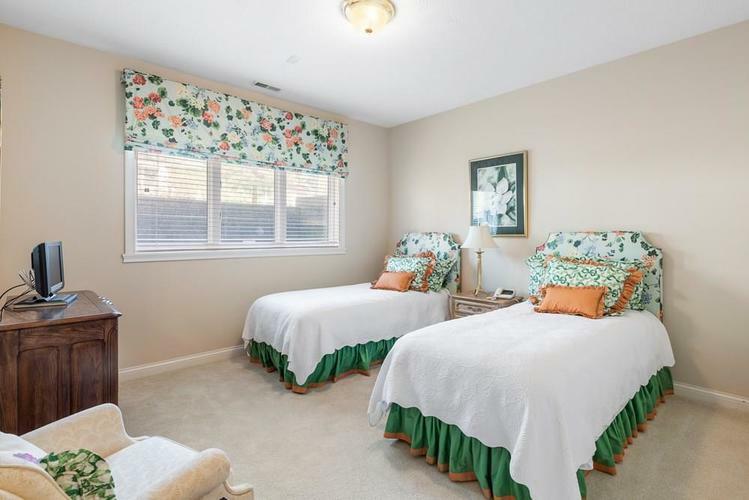 The master bedroom suite is spacious with a full bath with separate shower and bathtub, raised ceilings, and large walk-in closet. 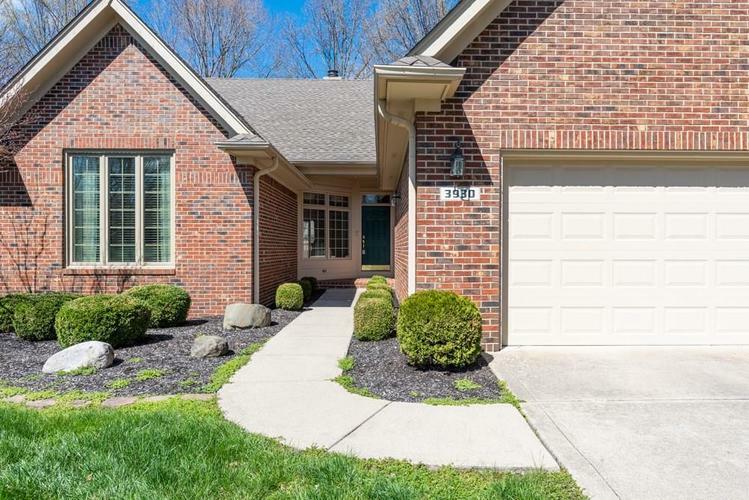 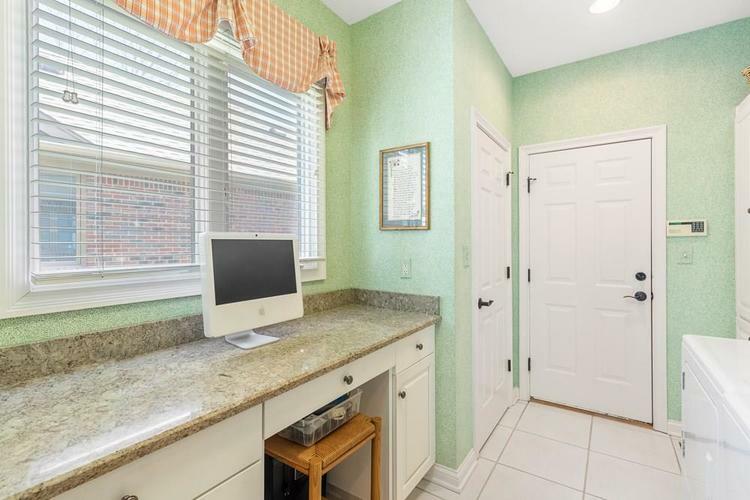 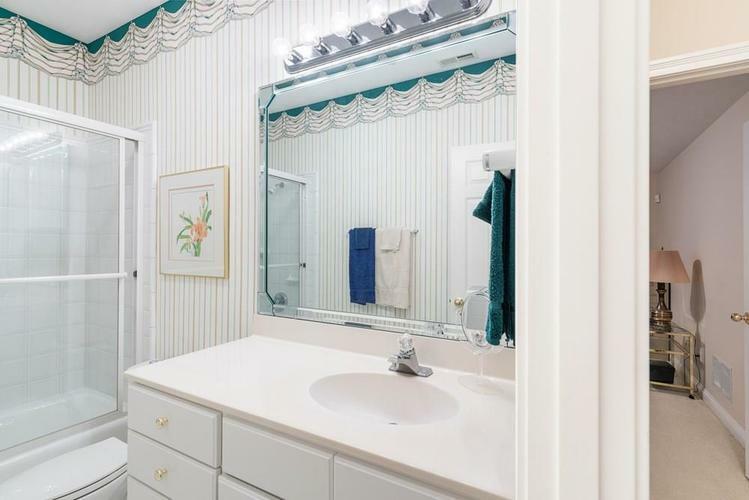 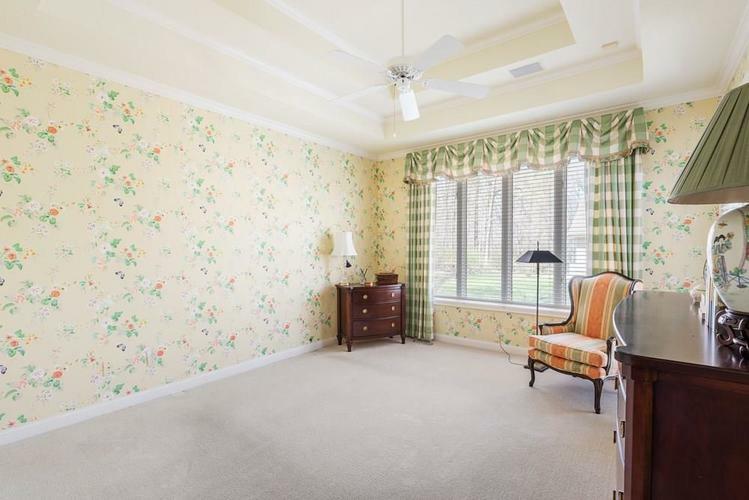 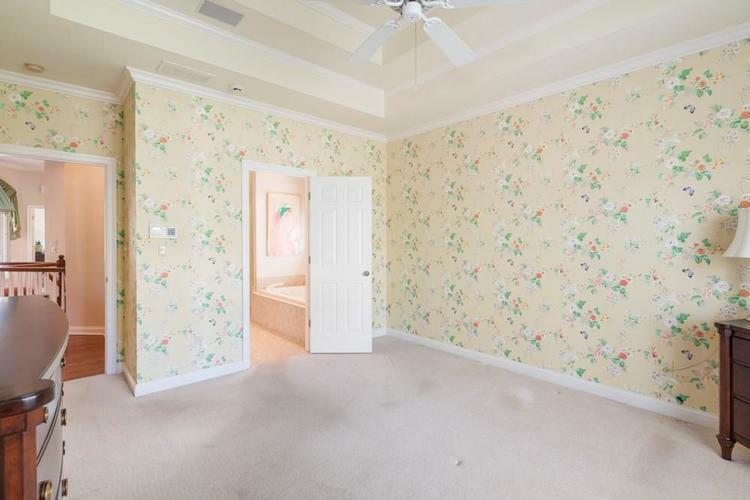 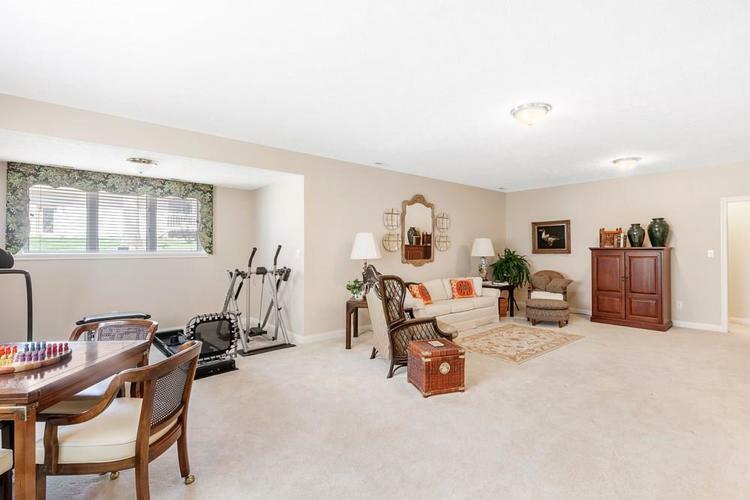 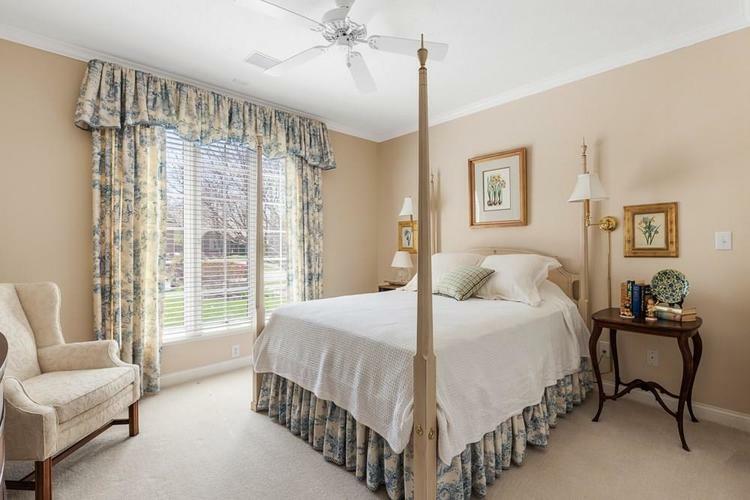 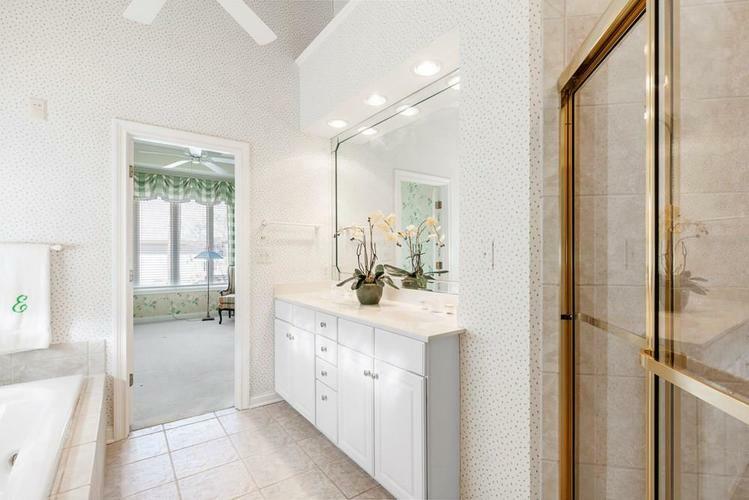 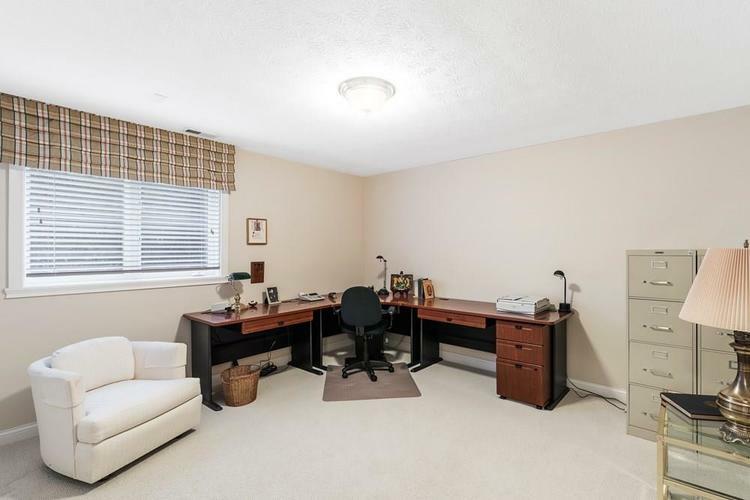 The basement features a huge family room, a full bath, and 2 more bedrooms. 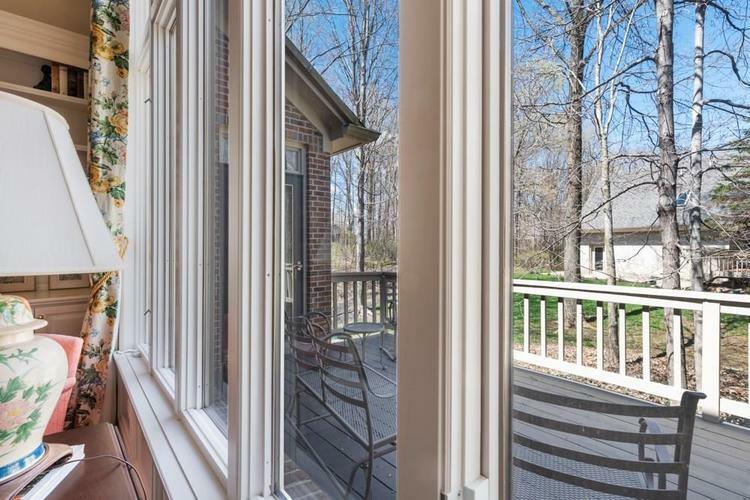 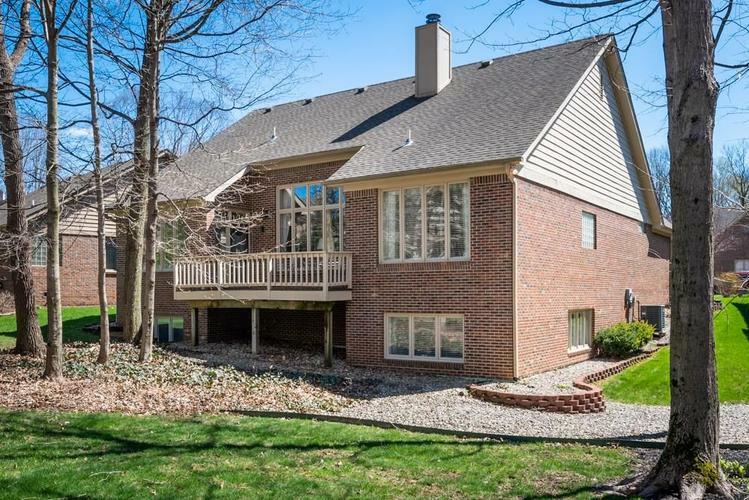 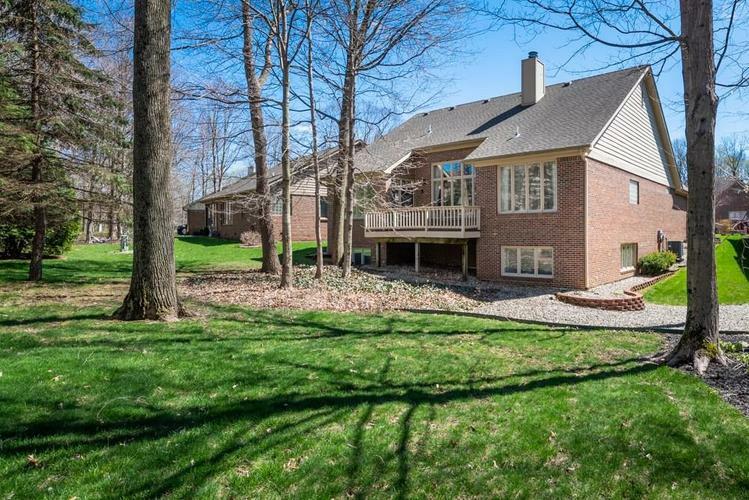 Enjoy quiet evenings on the large deck on the rear of the home. 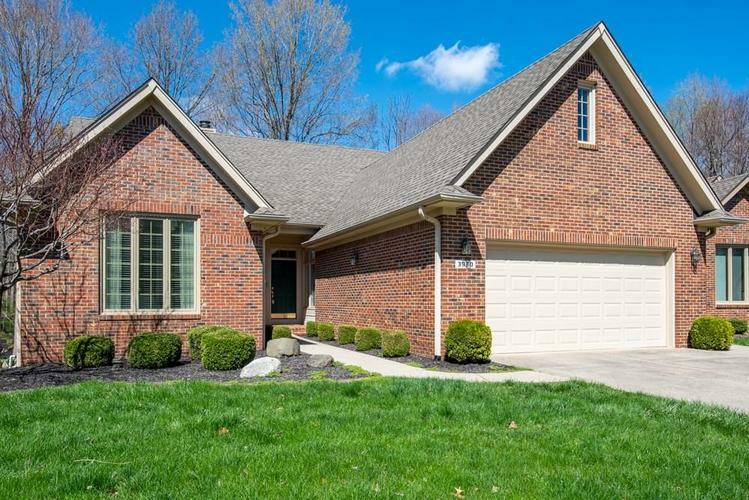 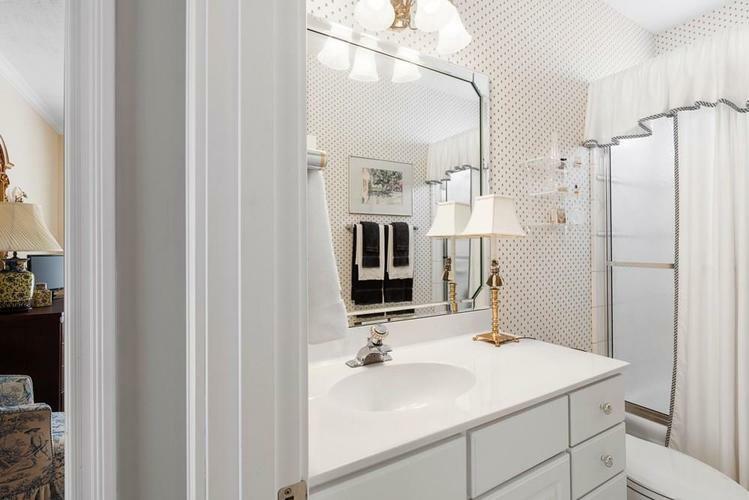 This is a beautiful home you don't want to miss! 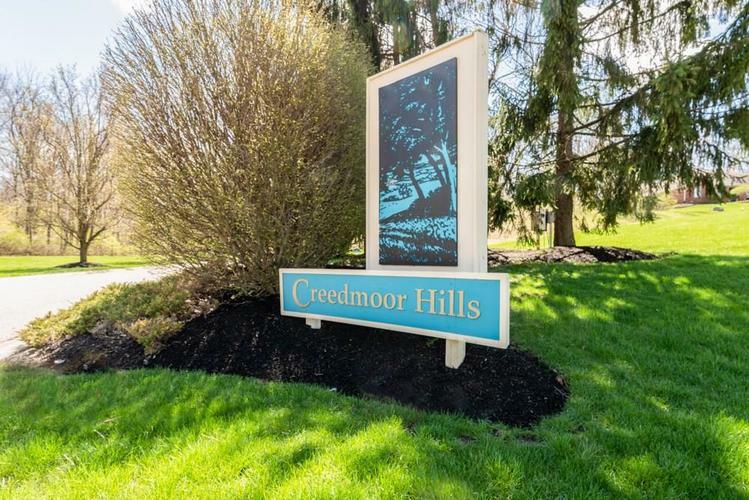 Directions:West on 8th Str from Park Rd, turn left on Green Meadow Dr, turn right on Creedmoor Pl.